For first time buyers, there are few things as life changing as taking those first exciting steps on the property ladder and finally finding and buying your perfect first home. 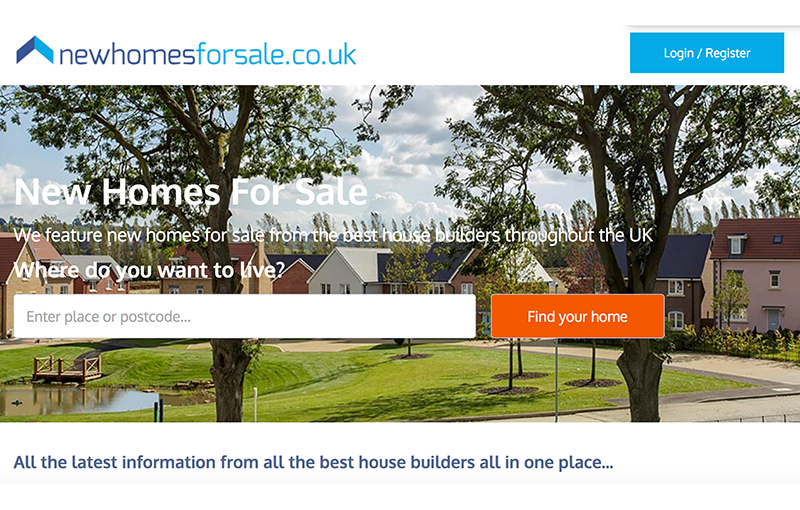 Newhomesforsale.co.uk is a dedicated new homes portal, featuring properties from the UK’s leading house builders. Newhomesforsale.co.uk is committed to bringing you one step closer to your first house, flat or apartment. With free buying guides and a comprehensive database of homes for sale throughout the UK, finding your ideal new home has now never been easier. You can filter by location, or development, see where your new home is, while also being able to request or download property information and online brochures direct from the developers. Newhomesforsale.co.uk makes your new home search hassle free, by bringing you the most relevant information you need, ensuring you’re the first to learn of new developments being built in your area and the very latest special offers and incentives available from the UK’s leading developers.